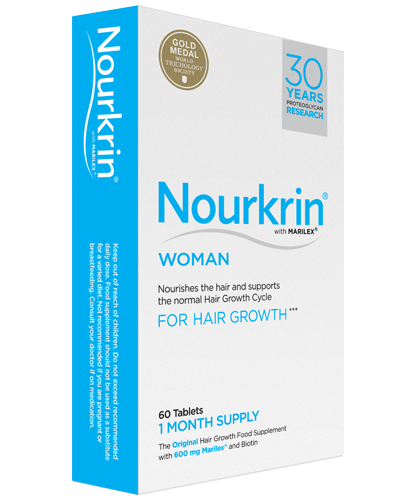 Nourkrin® Woman is a safe and drug-free supplement specifically formulated for women to nourish and support normal hair growth. 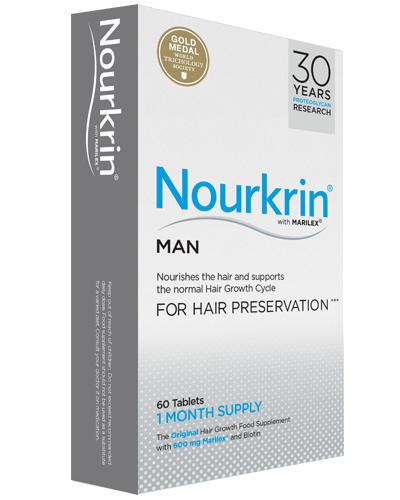 Nourkrin® Man is a safe and drug-free supplement specifically formulated for men to help maintain hair health - because men no longer accept the risk of harmful side effects. 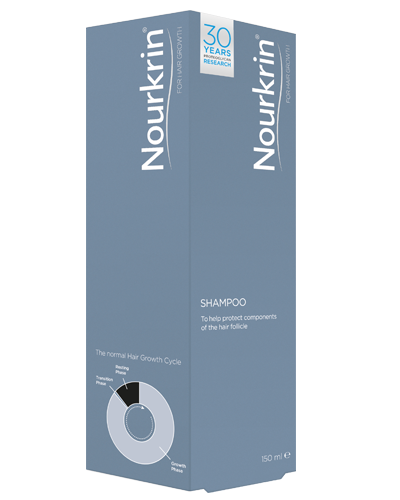 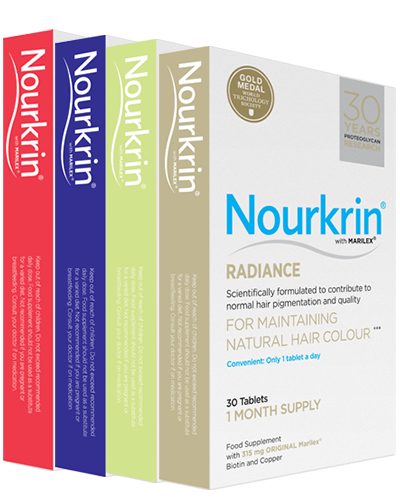 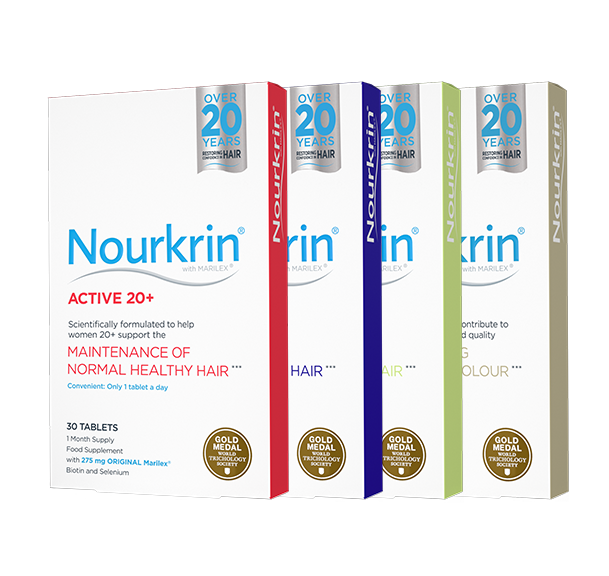 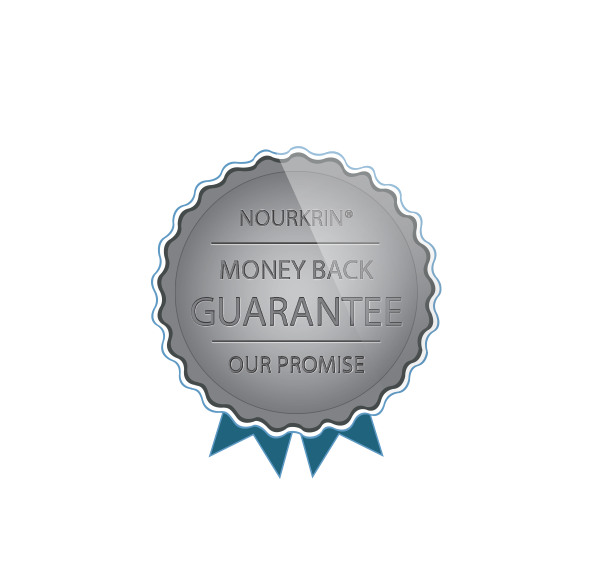 The Nourkrin® Maintenance range offers effective help for maintaining healthy hair growth and colour - throughout life. 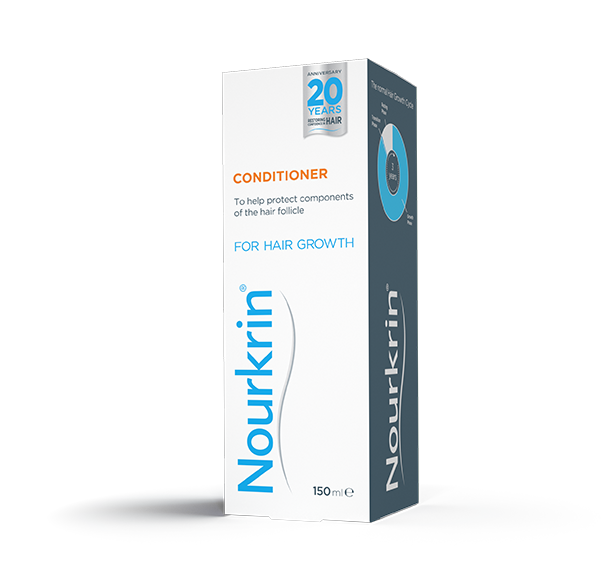 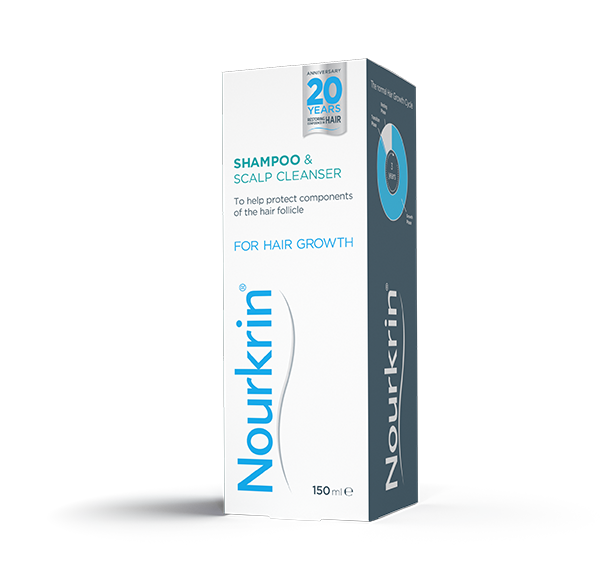 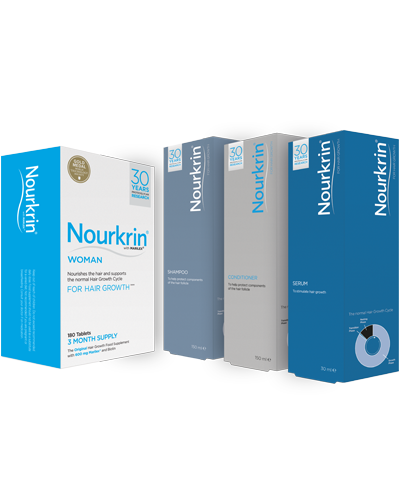 For Hair Growth* Nourkrin® Woman for Hair Growth is a safe and drug-free supplement specifically formulated for women to nourish the hair and support normal hair growth.